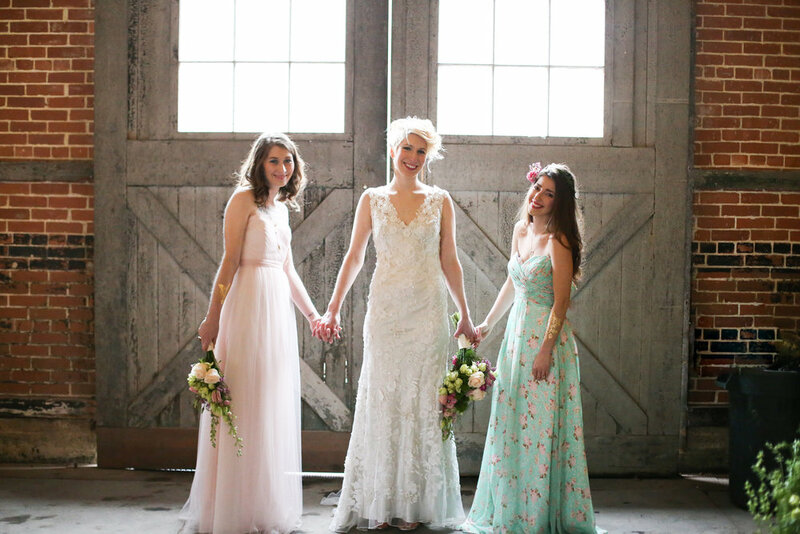 An elegant, rustic destination for your brick barn wedding! A hidden treasure bordering a tranquil creek, uniquely situated on the edge of a lush forest. 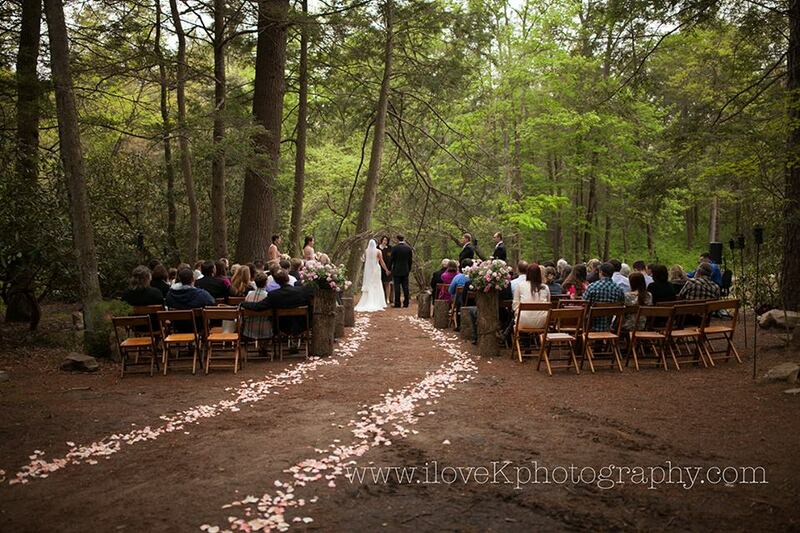 The Pump House is an elegant, rustic location for your central PA wedding! When you arrive, you'll be enveloped in the beauty of the grounds, the gentle babbling of the nearby Catawissa Creek, and the tranquil atmosphere of your wedding weekend. 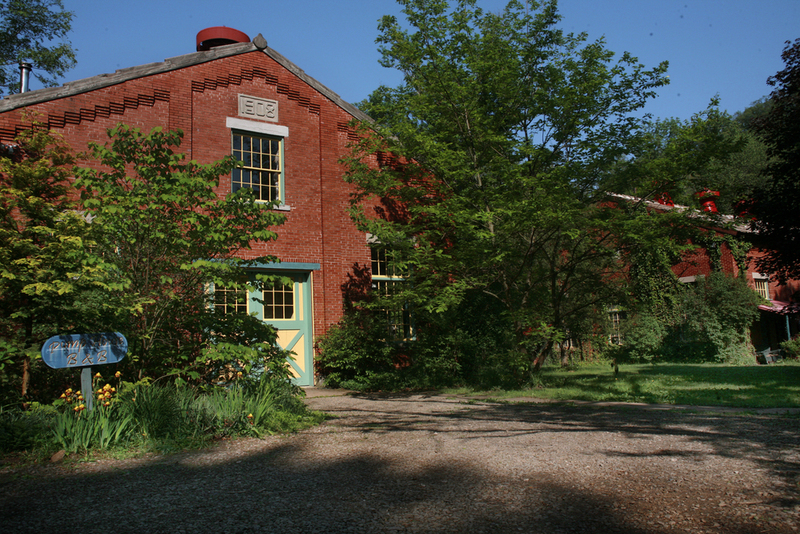 As soon as you turn off the highway onto the Pump House grounds, the stress of the outside world will melt away: we believe you should be able to savor your wedding celebrations, surrounded by the lovely Pennsylvania woods and our pack of friendly, curious kittens. 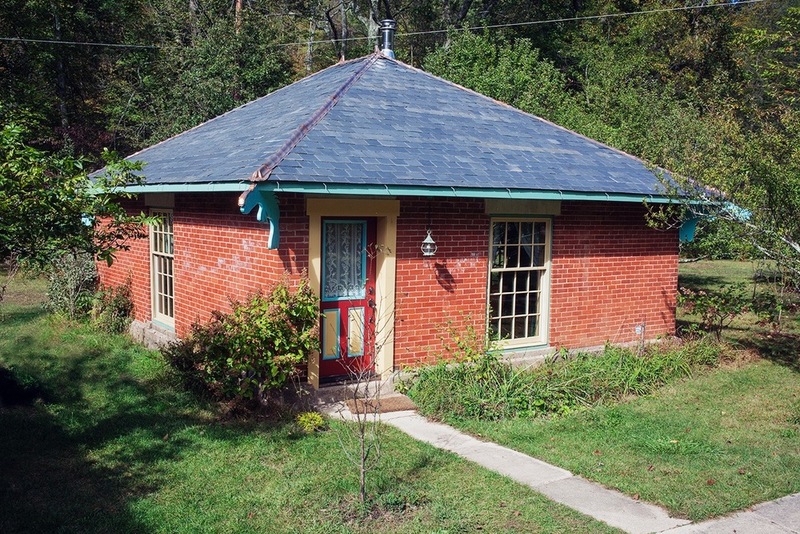 The sense of peace deepens as the Pump House becomes your home-away-from-home. You, your family, and your wedding party can stay on the property, in one of our seven guest rooms, for the entire duration of your wedding weekend - Friday night to Sunday morning - meaning that you have plenty of time to settle in, decorate, and relax. 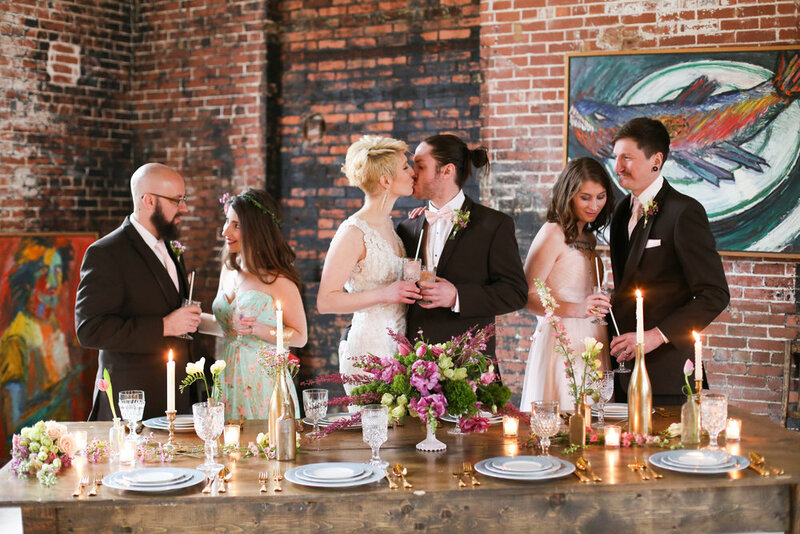 As well as the B&B guesthouse, our grounds feature two reception halls housed in beautifully restored turn-of-the-century industrial buildings - one rustic brick barn with dramatic cathedral ceilings and exposed steel beams, and another brick warehouse restored as an artist's studio and elegant event space. 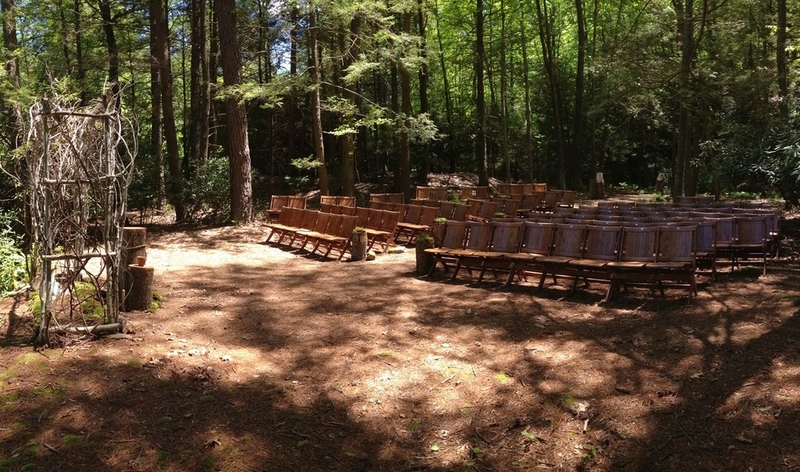 See our Weddings page for package information and pricing. In addition to hosting weddings, we also encourage guests in our B&B. All rooms include a comfortable bed, private bath, and private entrance and each is decorated with an artist’s eye, featuring antique furnishings, original paintings, prints, and tile work by innkeeper Doug Hopkins. The Pump House is also fully carbon-neutral: solar panels supply all our energy needs, making the property entirely eco-friendly.